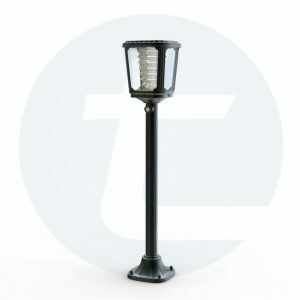 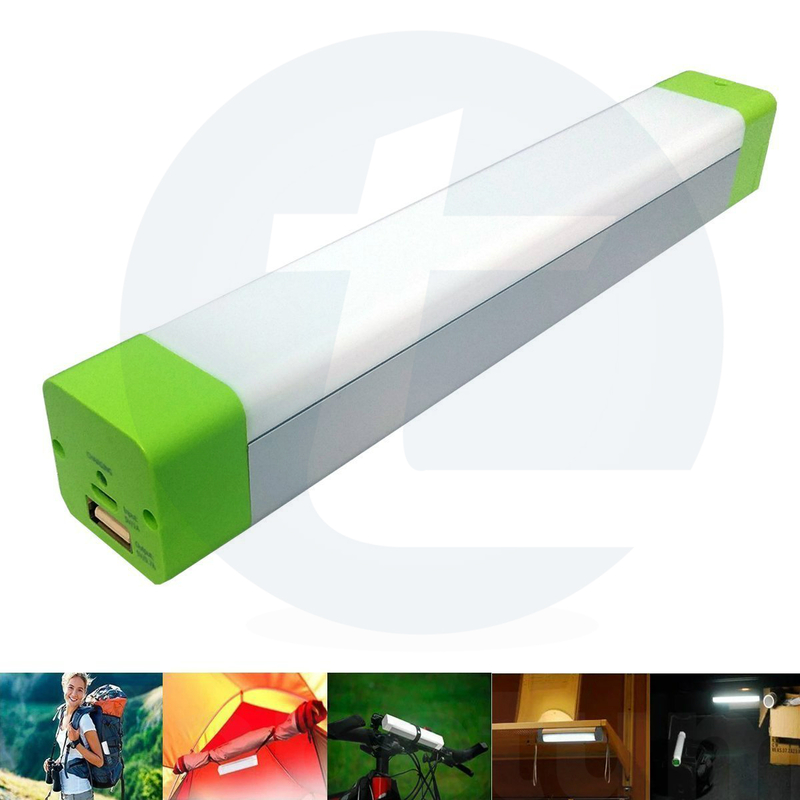 Built-in 3.7V 18650 Lithium battery with 5-18 hours working time. 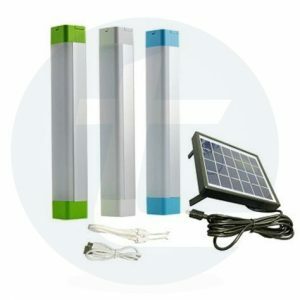 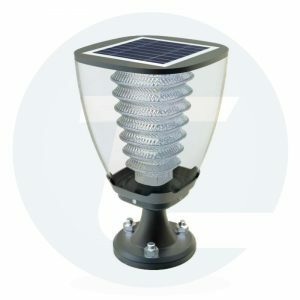 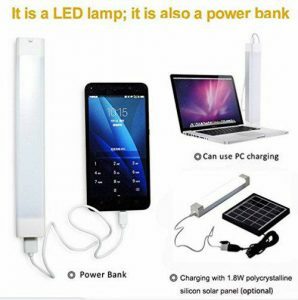 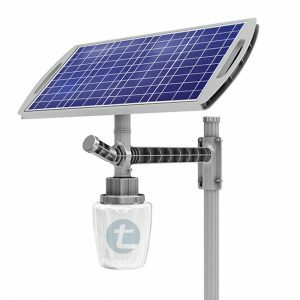 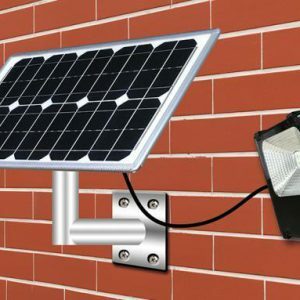 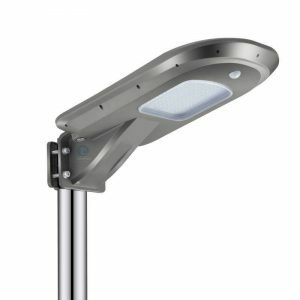 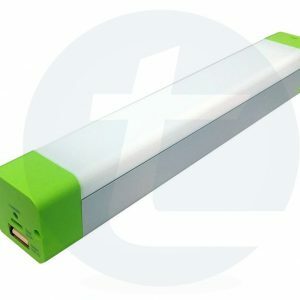 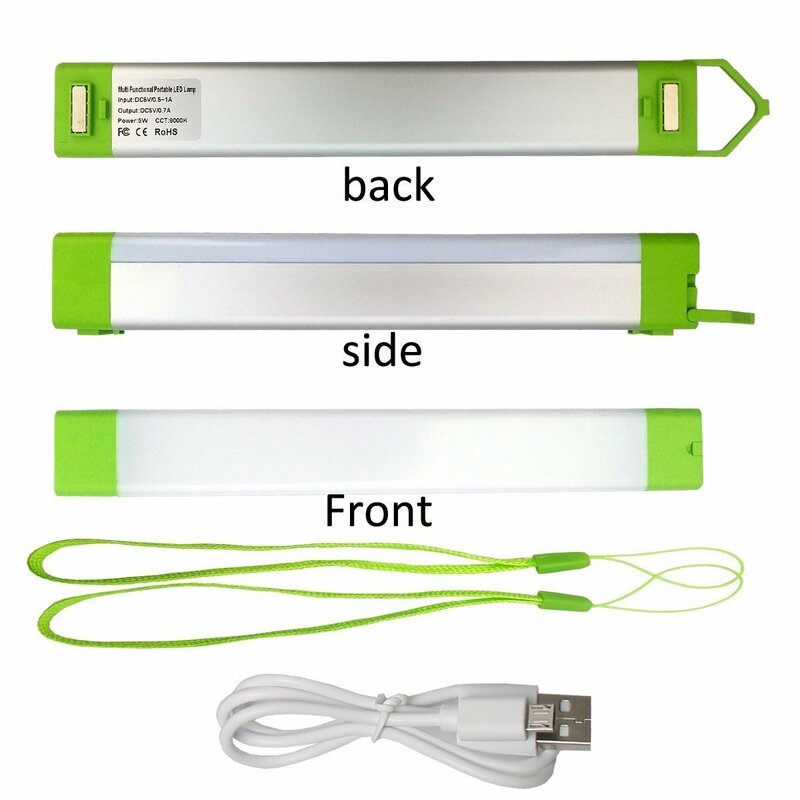 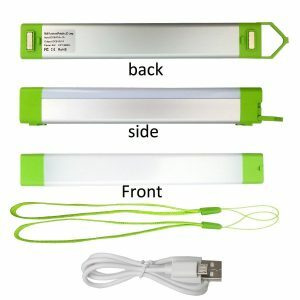 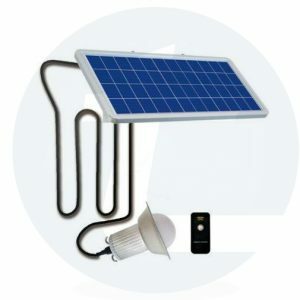 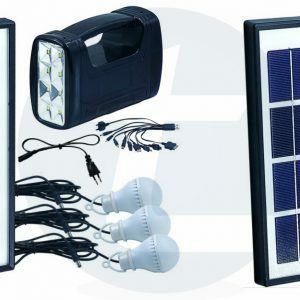 Charging the lamp with USB Micro DC5V/0.5-1A or 6V 1.8W Polycrystalline silicon solar panel(optional). 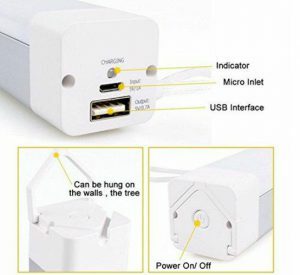 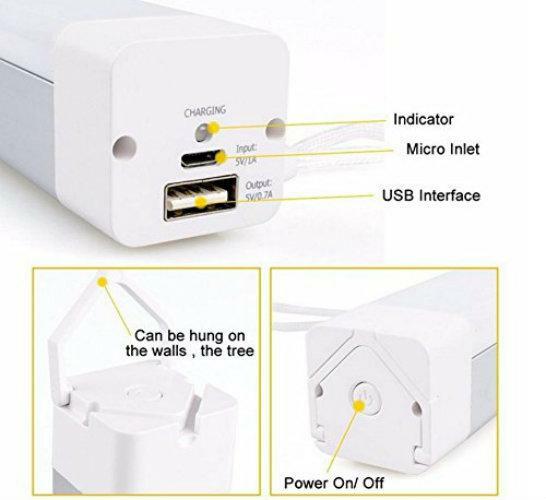 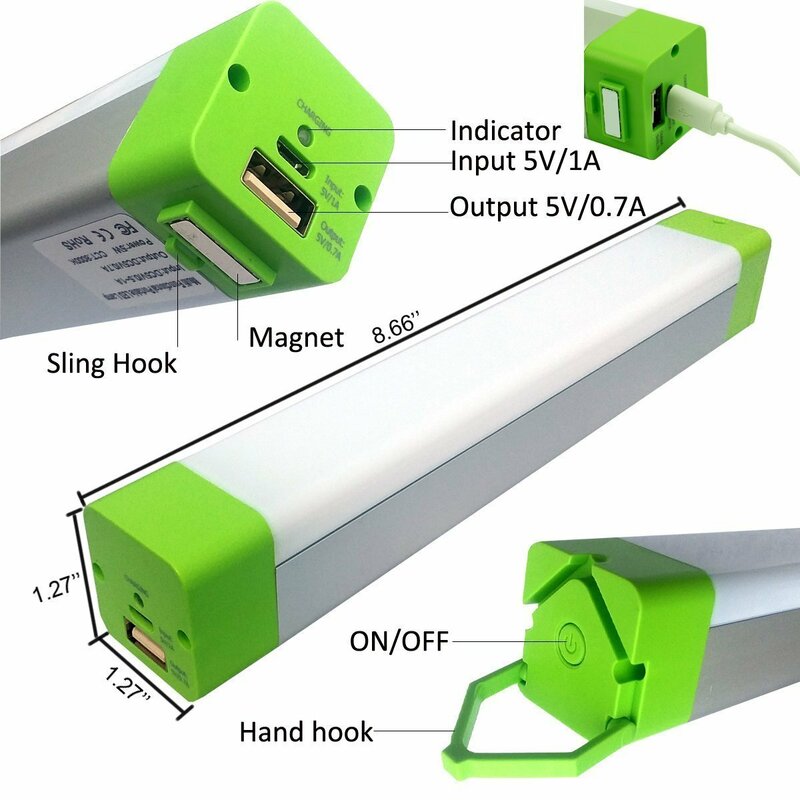 USB output 5V/0.5-1A for cellphone charging.